Perfect for when you’re in or out of the water. 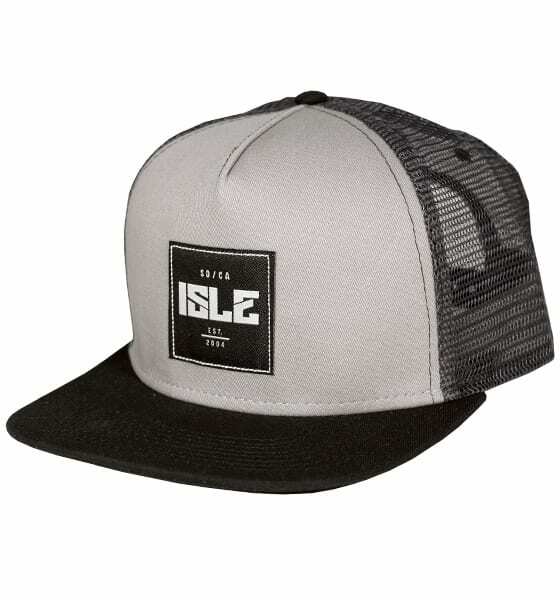 The ISLE Mesh Snapback is the perfect complement to any wardrobe or beach attire. It is a one size fits all 5-panel hat with a woven ISLE stitch logo on the front panel. This hat is ideal for paddling due to the airy mesh webbing that allows plenty of air flow while protecting your head from the sun.